Awesome collage Krissy, great photos!! I can't wait to go to the Ekka with the boys one day!! It's looks like so much fun! 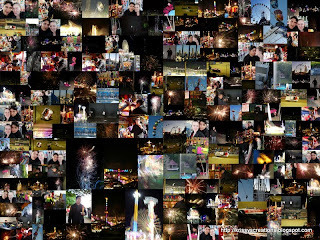 Fab collage Krissy - love those firework shots :) Go Al - he is the man!! OMG, I love the collage, I need to know how to do that, awesome!!!! Great collage, Krissy. It really shows all the fun in one big image.